We are delighted to announce that Reddish Hall School has been judged as Outstanding in all areas in its recent Ofsted Inspection. Parents speak warmly about the devotion and care that is wrapped around their children to ensure that they thrive and achieve – and they do. Great importance is placed on removing barriers to learning so that all pupils can make rapid progress from their starting points. A spirit of inclusion and equality pervades the school. Leaders capitalise on positive relationships with staff, parents and all linked professionals. Without exception, all pupils spoken to feel safe and happy in school. Many pupils achieve 100% attendance for the first time in their school lives, which has a positive impact on pupils’ well-being and outcomes. The large majority of pupils make rapid progress once the barriers to learning are removed. 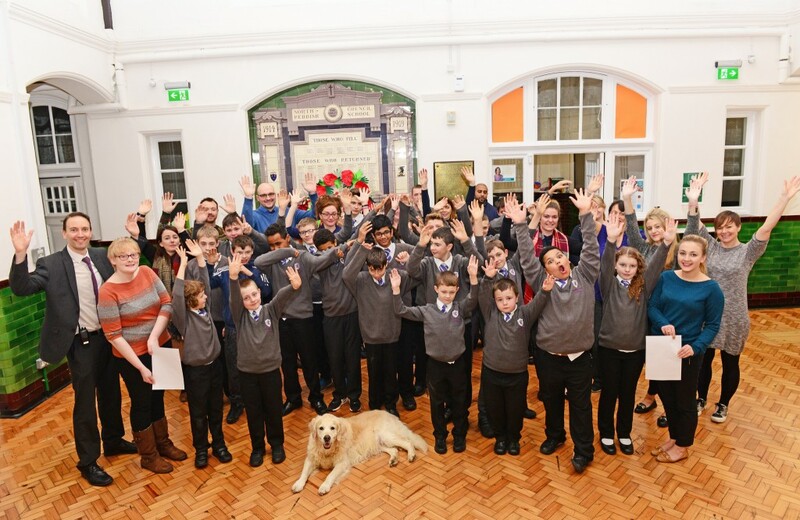 This can happen within weeks of starting at Reddish Hall School. Leaders work tirelessly to ensure that pupils and staff feel valued. As a result, there is a calm purposeful atmosphere in the school where everyone works together to achieve their shared vision.